The Chinese Embassy will shortly be introducing fingerprints collection for all visa applicants. Anyone applying for a Chinese visa directly (not using a visa agency) will have to book an appointment and submit their fingerprints already. Anyone applying through Good Travel Management / CIBT between now and Friday 9th of November will continue to be exempt from the bio-metric appointment. Anyone applying through Good Travel Management / CIBT or any other visa agency as of Monday, 12th of November, will be required to provide fingerprints. The new process for China will be very similar to what is currently in place for Russia. CIBT will still check and prepare the visa application documents which will be lodged.The traveller will then need to attend a personal appointment the Chinese Visa Application Centre to have their fingerprints collected. 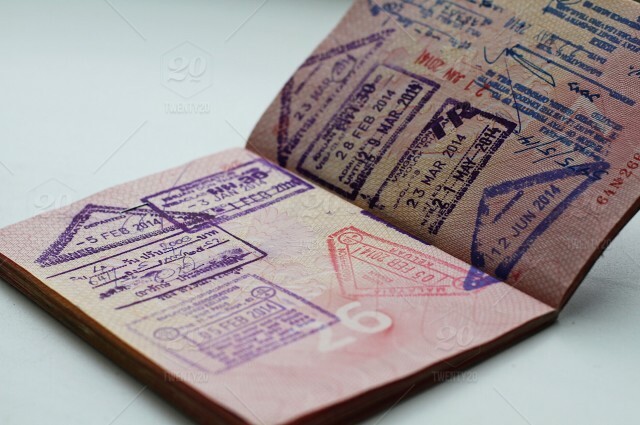 Once the visa is issued, the passport will be collected and dispatched back to the client by CIBT. CIBT have been allocated a daily allowance of bio-metric appointments and dedicated space at the Chinese Visa Application Centre. CIBT staff will be present and assist the applicants throughout the bio-metric appointment procedure.They will also be on hand to assist the bio-metric process locally in Edinburgh and Manchester.